DirecTV is quickly becoming the place where critically praised but commercially unsuccessful shows go for their second acts. According to Entertainment Weekly, the satellite service reached a deal to acquire FX's "Damages" from Sony Pictures television, giving the courtroom drama a new lease on life. Under the deal, DirecTV's 101 Network will air two 10-episode seasons of the show, starting in 2011. In 2008, DirecTV came to the rescue of NBC's high school football drama, "Friday Night Lights." The partnership with the peacock allowed DirecTV to exclusively air the third season of the show before later allowing the episodes to run on NBC. In contrast to that deal, "Damages" is set to only air on DirecTV. "We're excited to partner with Sony Pictures Television as we breathe new life into this outstanding drama," said Patty Ishimoto, general manager of The 101 Network and vice president of entertainment for DIRECTV in a statement posted to the company's investor website. "It's a win for our customers because only they will be able to see these new episodes and another great step forward for DIRECTV as we continue to build our growing portfolio of exclusive, award winning programming." 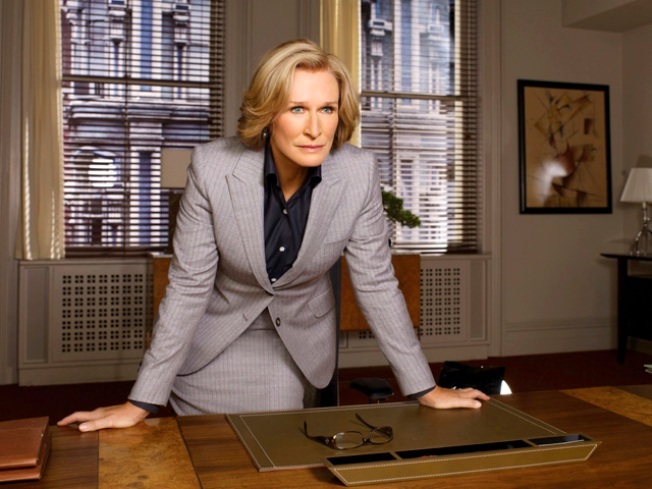 "Damages" has won four Emmy Awards, including one for Best Actress in a Drama Series for lead Glenn Close.